Ms Rosen works with companies to assist them in identifying how to get projects out on time and on budget, project management processes, launching products, and focusing eLearning initiatives. 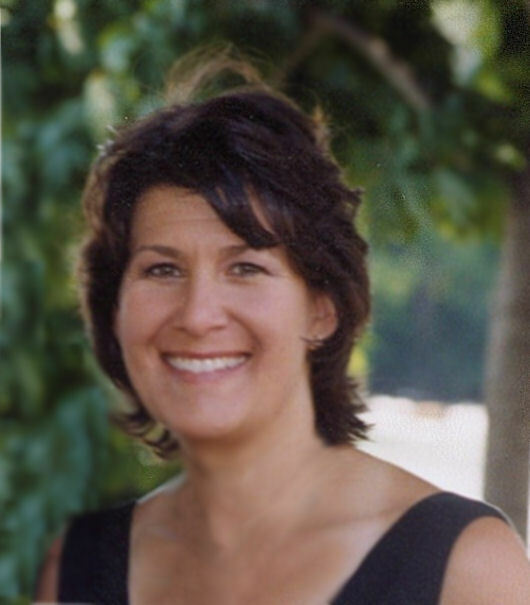 Anita Rosen is a successful manager, project manager, ScrumMaster, trainer, and speaker. She has appeared as a guest speaker on many business radio programs including regular appearances on Jim Blasingame, Small Business Advocate, the Jerry Bower Show, America Radio's - It's Your Money, the Edward Lowe Report, and International Business on KUCI; Internet shows including: NetLibrary eBook, HomeOfficeMag.com, and Stockup.com. She has been a contributing editor to the I.T.Times, and key note speaker for a number of conferences including conferences given by the Country of Singapore, French Telecom, the American Management Association, ASTD, and DevLearn. Ms Rosen has written five books: "Integrating Agile Scrum into the Waterfall Process", "Project Management-- Mobile Apps and Big Data", "e-Learning 2.0", "Effective IT Project Management", "eCommerce a Question and Answer Book", her publisher is AMAcom. As a consultant Ms Rosen has worked with a number of companies on project life cycle, Agile Scrum, Waterfall, e-Learning, and online operations strategies. Her projects include setting up ActionTec's project mmanagementperations, Launching Alta Vista for Digital, creating a corporate project management process for The Depository Trust Company, defining a project launch strategy for Global Village, positioning OVS for Oracle, defining a product management process for Matrixsoft, launching the Suite Spot product suite for Netscape, researching the competitive landscape for Novell, providing an eBusiness road map for Unilever, and defining an upgrade strategy for 3DO. Rosen brings over 20 years of management experience in high tech marketing, project management, and sales. Currently she is President of ReadyGo Inc. Her previous positions include Vice President of Sales and Marketing for LAN Media Corporation, Director of Sales and Marketing for PowerHouse Systems, and management positions at Pyramid Technology, AT&T, and IBM.